Waking up is hard to do, but it’s easier with NPR’s Morning Edition. Hosts Renee Montagne and Steve Inskeep bring the day’s stories and news to radio listeners on the go. 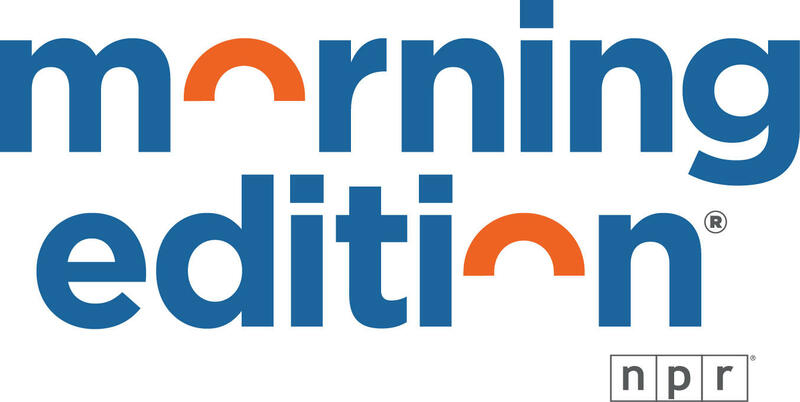 Morning Edition provides news in context, airs thoughtful ideas and commentary, and reviews important new music, books, and events in the arts. All with voices and sounds that invite listeners to experience the stories. The range of coverage includes reports on the Supreme Court from Nina Totenberg; education from Claudio Sanchez; health coverage from Joanne Silberner; and the latest on national security from Tom Gjelten. Steve and Renee interview newsmakers: from politicians, to academics, to filmmakers. In-depth stories explore topics like “digital generations” about the effect of technology on the way we live; special series delve into the intersection of science and art, and find untold stories of the country’s Hidden Kitchens. 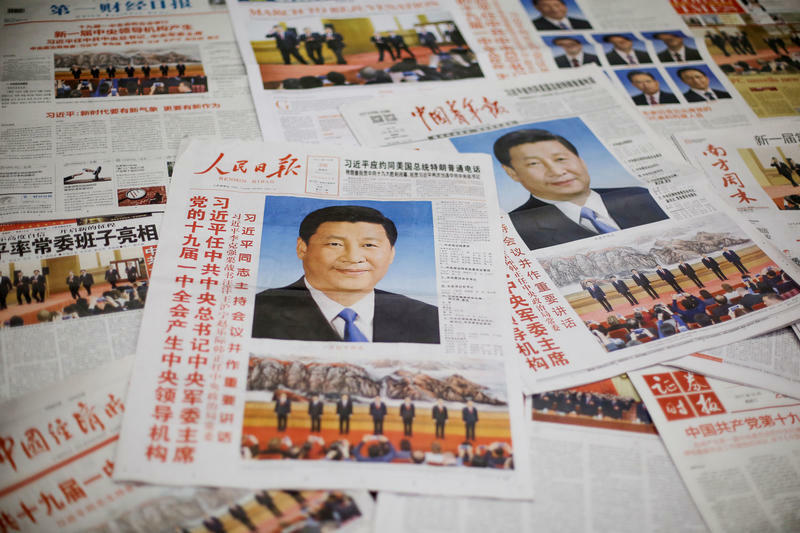 Morning Edition, it’s a world of ideas tailored to fit into your busy life.